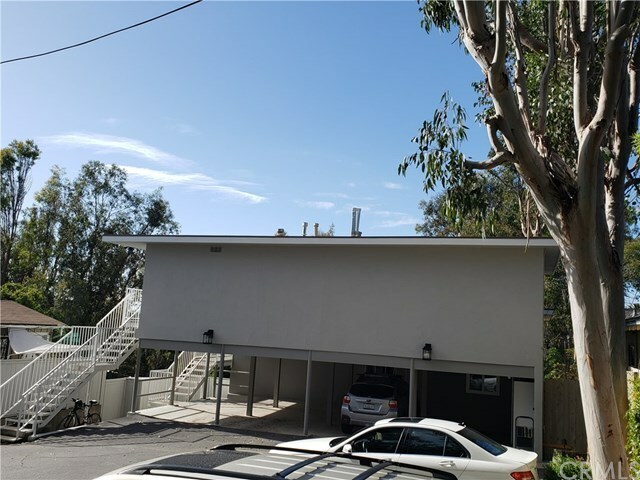 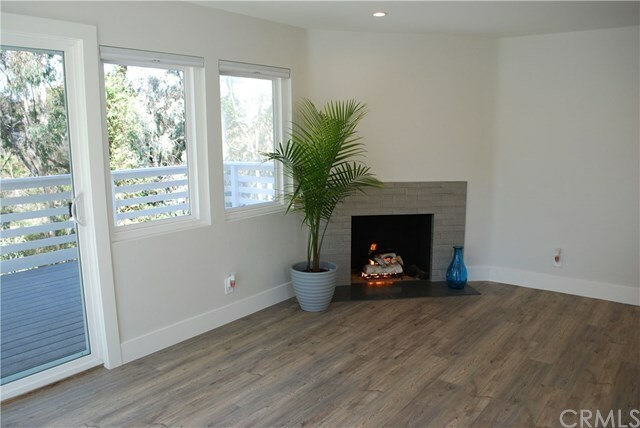 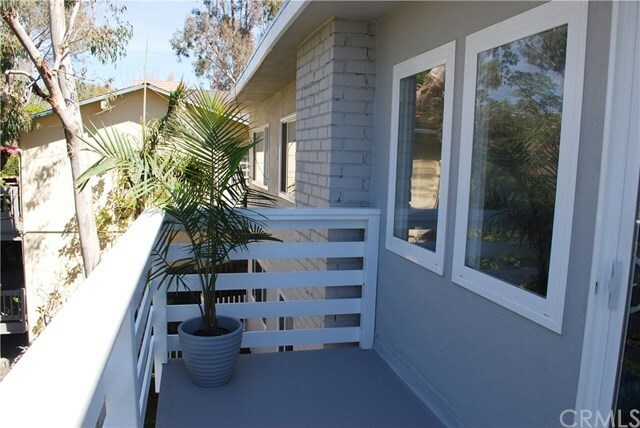 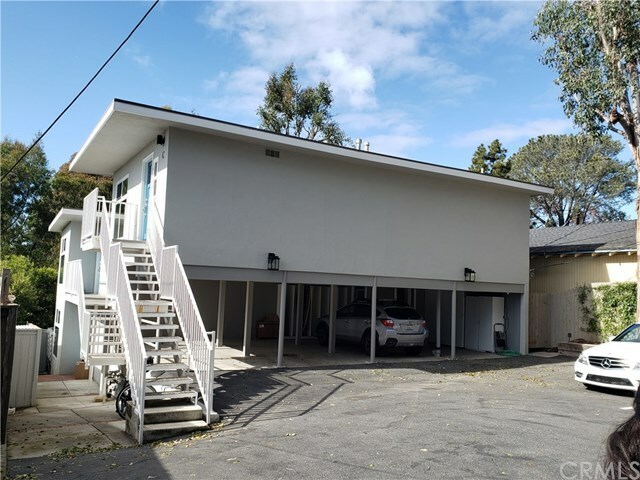 This completely remodeled Triplex is in the Heart of the Village of Laguna Beach close to the Surf and Sand Hotel and just one block from your "toes in the sand" & pristine beaches, fine dining and shopping. 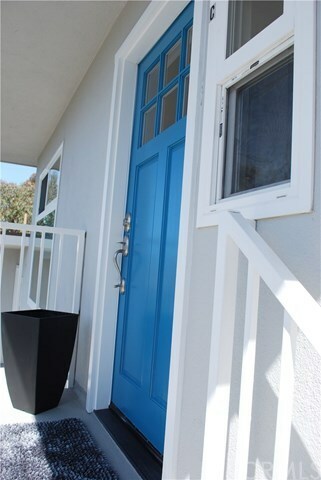 The City shuttle service stop is a block away, taking you to the heart of downtown, Festival of Arts, Sawdust Festival and Pageant of the Masters and Main Beach in minutes. On the inside, each unit has been remodeled in all aspects. 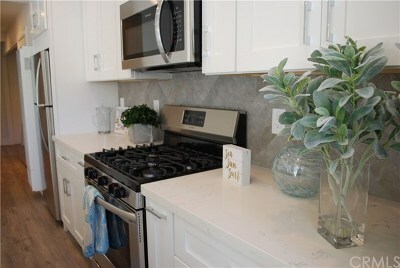 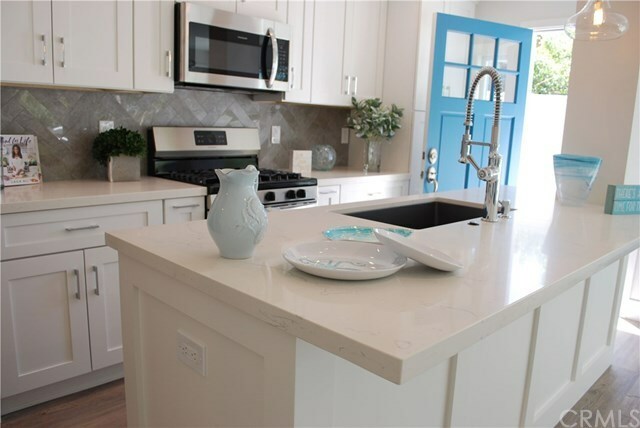 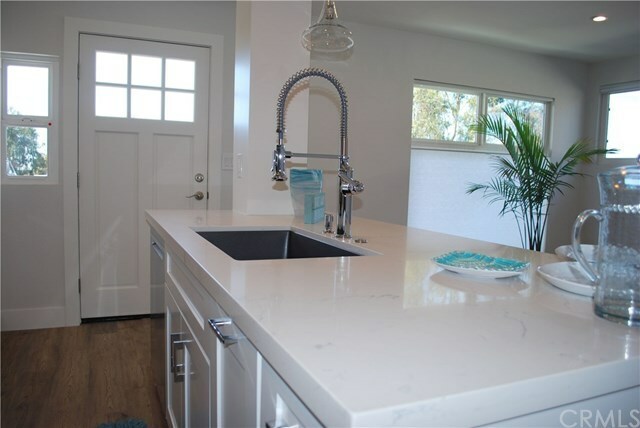 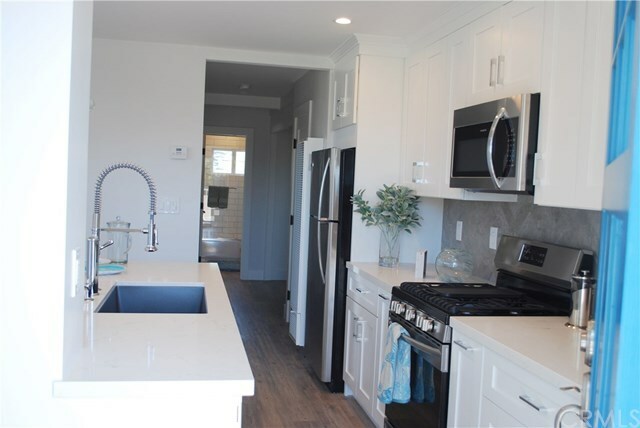 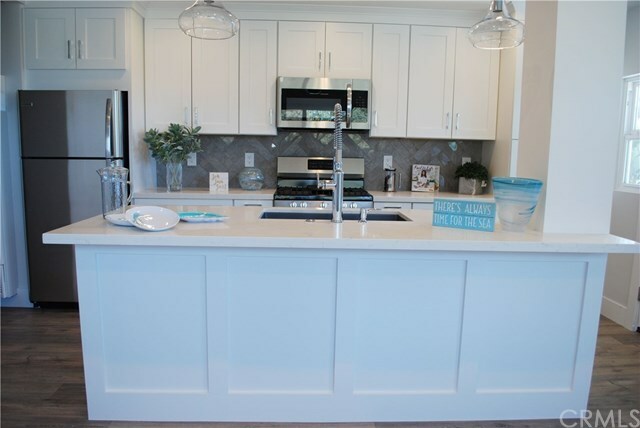 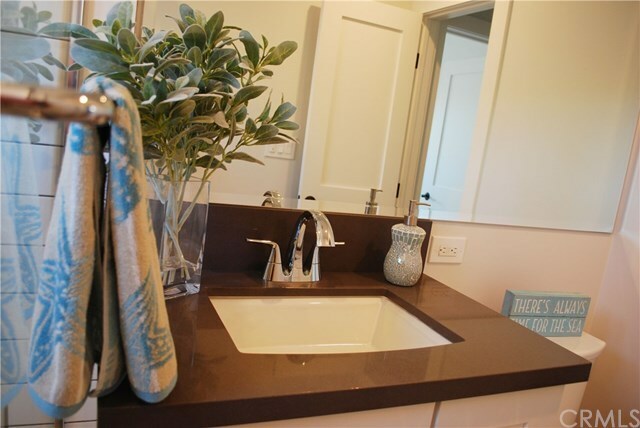 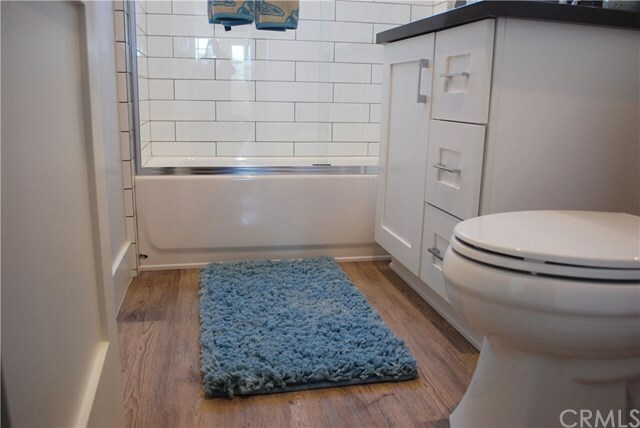 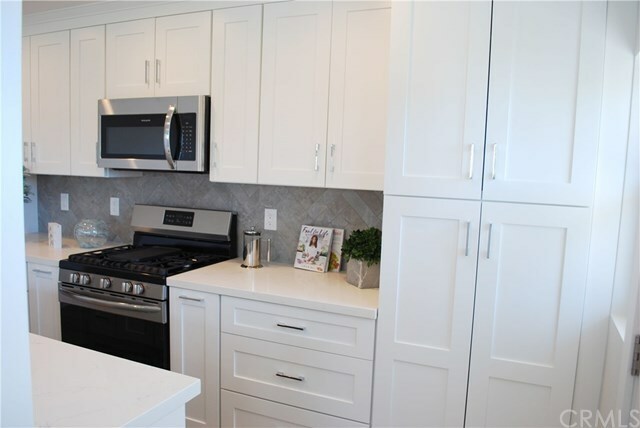 Individually featuring a custom bright white beach cottage feel with white cabinets, quartz counter tops, neutral wood laminate floors, custom blinds, all new stainless steel appliances including refrigerators, gas fireplace, new water heaters and wall heating units. 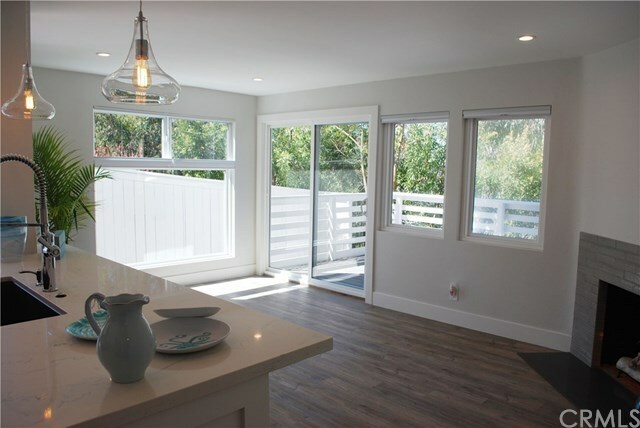 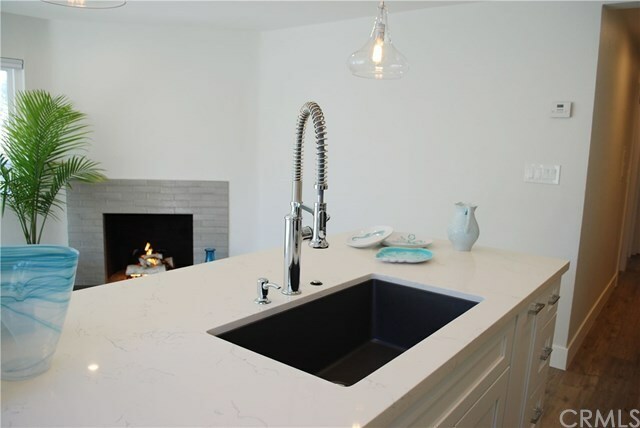 There is lots of counterspace, islands in the kitchens, new windows and doors & recessed lighting. 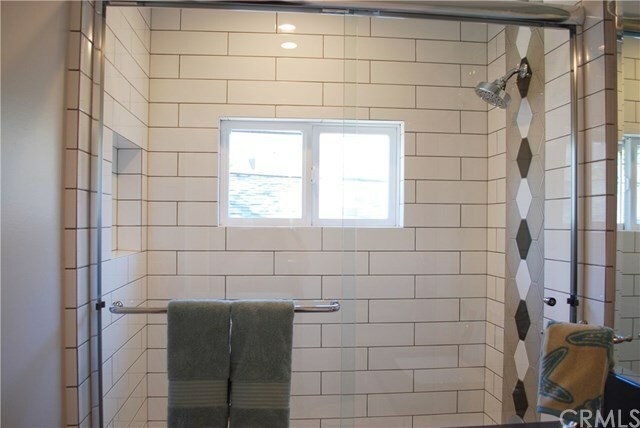 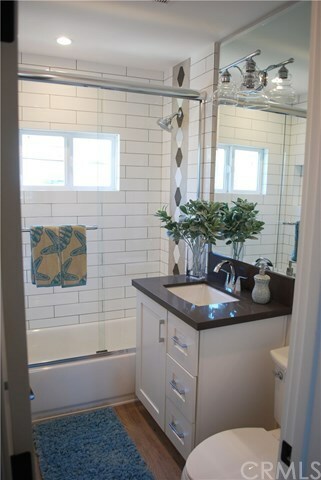 The bedrooms are accented by mirrored wardrobes, the baths have custom subway tile, designer fixtures & custom lighting. 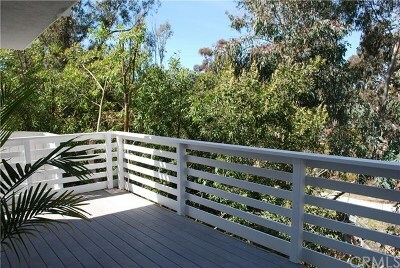 Two units have decks or balconies with peak-a-boo ocean views. 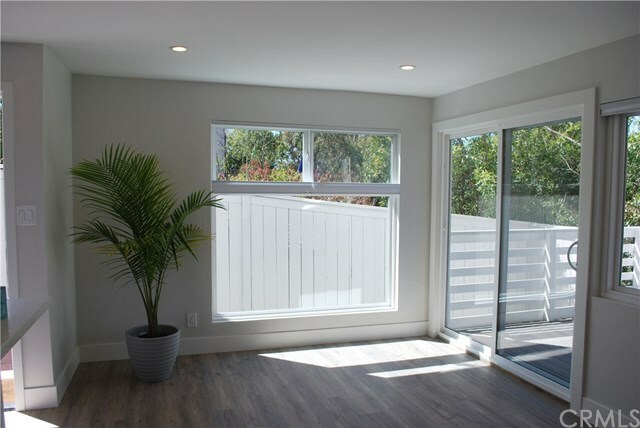 The Western exposure offers sunsets and afternoon natural light. 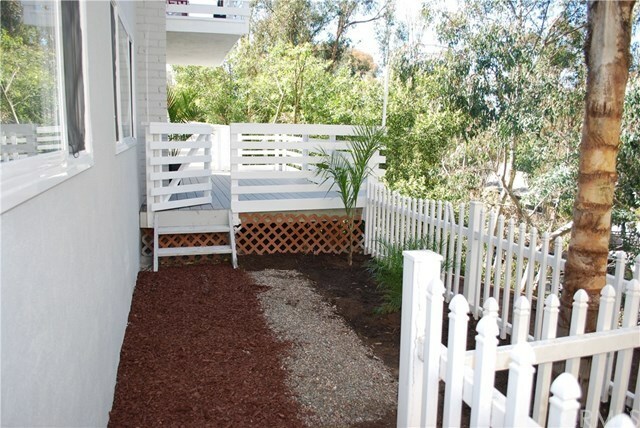 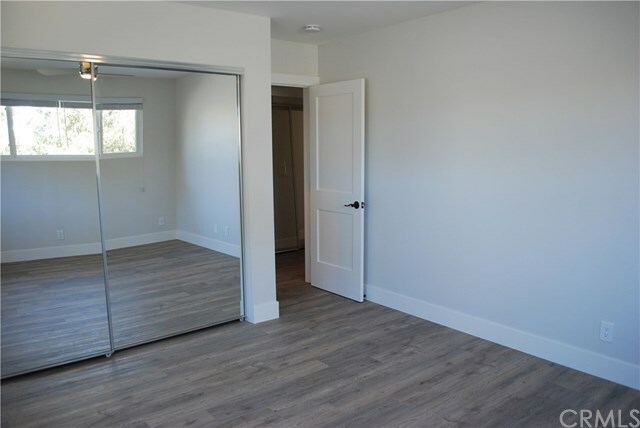 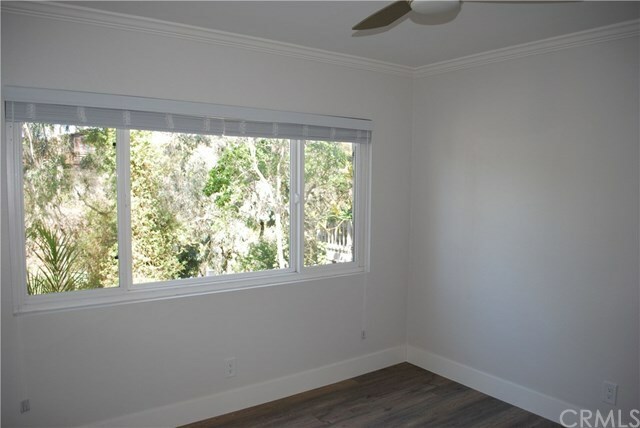 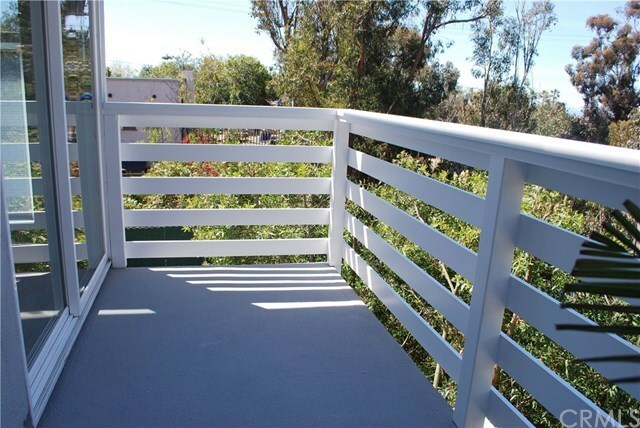 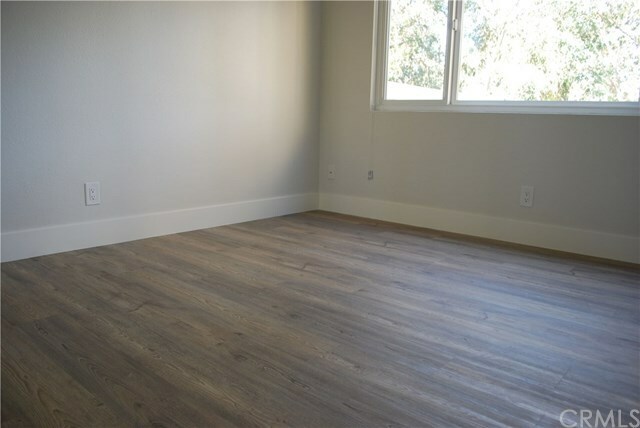 Unit A features a private deck with access to the rear yard and private garden area. All three units have an assigned carport parking space and an assigned extra parking space. 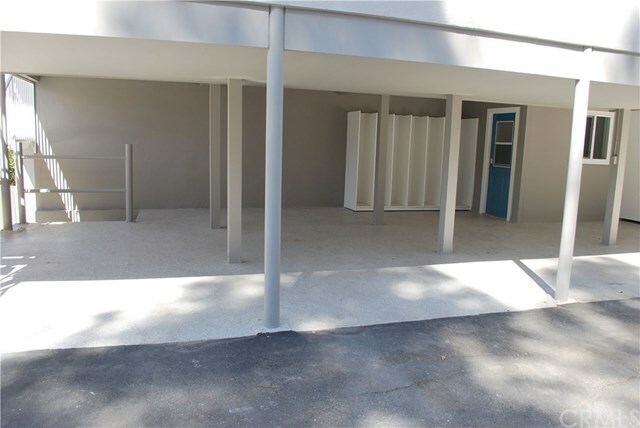 There is storage for each in the carport area & individually assigned storage cabinets. 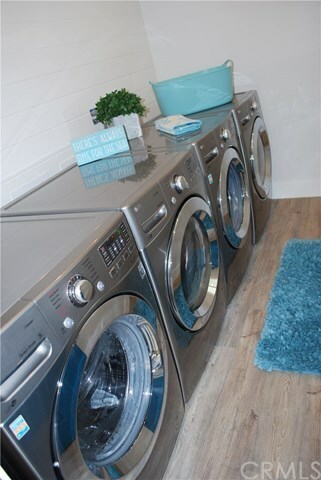 The community laundry room is high tech with two "smart feature"washers & dryers. 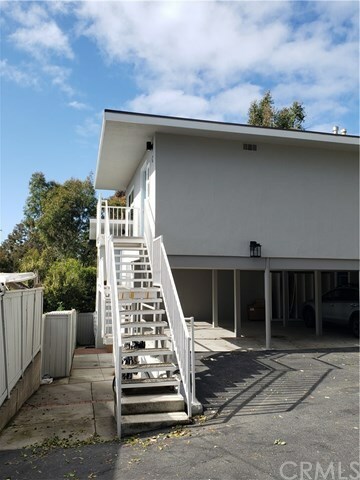 Prime location, turnkey condition and a great investment opportunity.